Pricing & Availability Why Book Early? What's Included? Payment Options Automatic Monthly Billing Beverage Packages Referral Program Travel Protection Book Now! 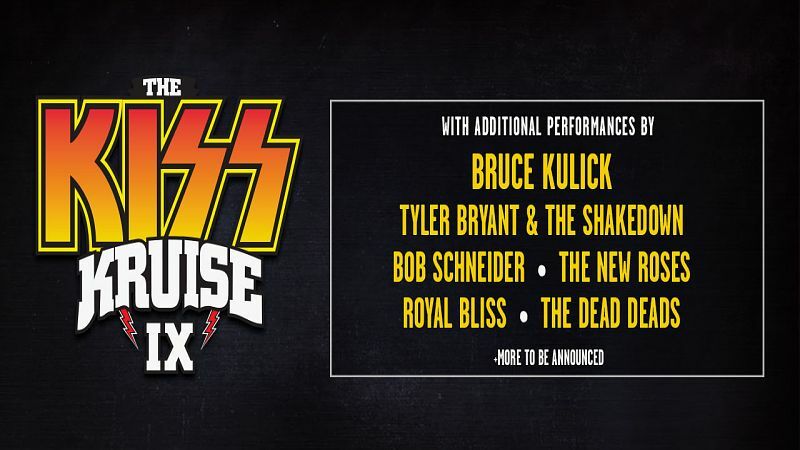 KISS invites you to join them on The KISS Kruise IX!